Free First Time XRays For All New Patients! Rate and review Tollari John A DMD in Greensburg, PA, United States! 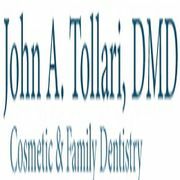 Share your experiences at Tollari John A DMD with your friends or discover more Dentists in Greensburg, PA, United States.